Erin Whitney is an associate in the Tax Department. Businesses, nonprofit organizations, and individuals rely on Erin to advise them on a variety of domestic and international tax matters. She counsels nonprofit entities on issues related to their tax-exempt status, including formation, governance, compliance, and lobbying. Erin also advises companies, executives, and boards on the regulatory complexities of executive compensation and employee benefit arrangements, including tax laws governing deferred compensation, equity compensation, golden parachute arrangements, and ERISA. 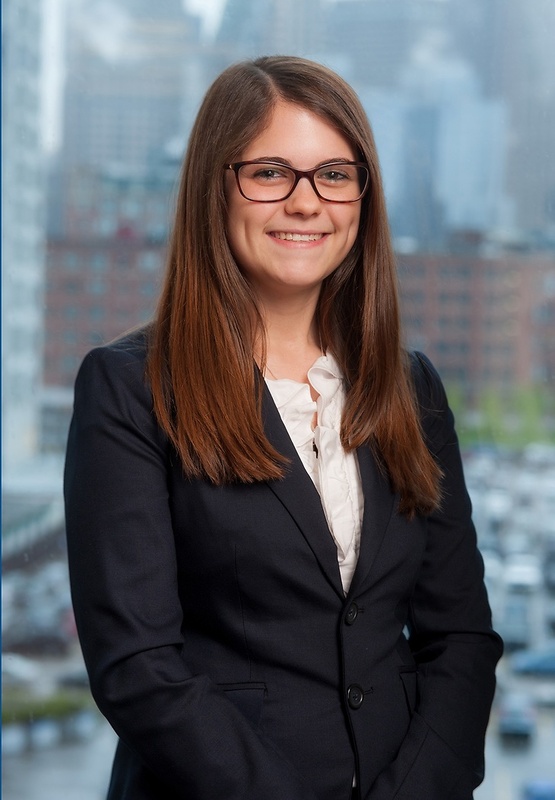 In addition to her summer associate work at Nutter, Erin’s professional experience includes interning for the Honorable Maureen E. Walsh of the Holyoke District Court in Holyoke, Massachusetts and interning with a law firm in Massachusetts. During law school, Erin worked as a student attorney in the Low Income Taxpayer Clinic where she assisted low-income taxpayers in understanding and resolving their tax issues. She served as a contributing editor of the Michigan Journal of Law Reform, was a member and mentor of the Women Law Students Association, an admissions volunteer, a torts and contracts tutor, and an orientation leader. In her third year of law school, Erin was awarded a “Student Excellence in Tax” award from the State Bar of Michigan Section of Taxation for her academic performance in various tax courses. During law school, Erin worked as a student attorney in the Low Income Taxpayer Clinic and received a “Student Excellence in Tax” award from the State Bar of Michigan Section of Taxation for her academic performance. Erin’s professional experience includes interning for the Honorable Maureen E. Walsh of the Holyoke District Court in Holyoke, Massachusetts.